Driving regulations were put in place to increase safety for drivers and passengers on the road. When it comes to safely changing lanes, drivers should turn on their turn signal and check to make sure the roadway is clear before moving into a different lane. When drivers make unsafe lane changes, it increases the risk of auto accidents. 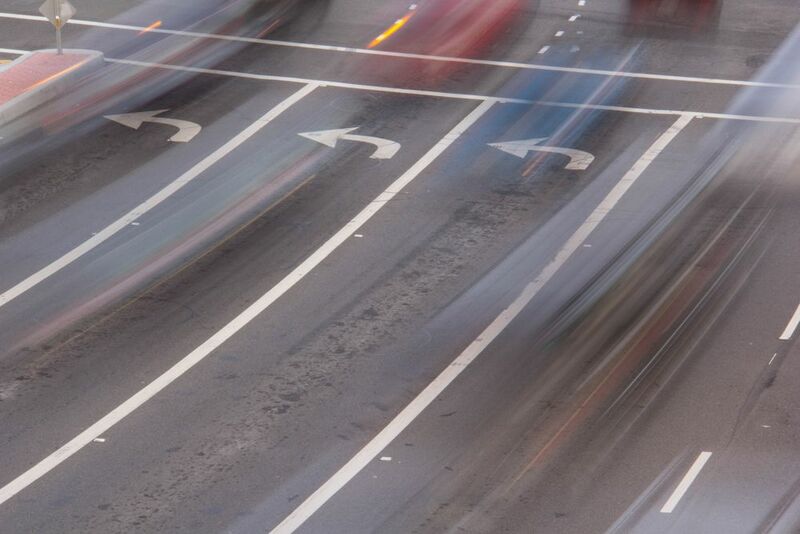 At Worby Vecchio Edelman, LLP, we have experience handling cases involving auto accidents and unsafe lane changes. For a case review, contact our White Plains, NY practice today. What Constitutes an Unsafe Lane Change? When drivers don’t check to make sure the other lane is clear, they may sideswipe another vehicle. Or, drivers may be rear-ended by another vehicle if they quickly switch lanes or don’t turn on a signal first. When drivers fail to signal or signal after they have started changing lanes, it can cause confusion for other drivers on the road. For example, another driver may be trying to change lanes at the same time as you; without a turn signal, the other driver won’t be aware of your intent to change lanes. If another driver makes an unsafe lane change, he or she may be liable for any injuries that occur. The difficult part is providing evidence to show negligence on the part of the other driver. When we take on a car accident case, we will request all documentation related to the event, including police reports, medical bills, witness contact information, and photos. In some cases, the other driver may have been issued a traffic ticket due to the unsafe lane change. Or, witnesses may have seen the other driver making an unsafe lane change. In addition, evidence at the scene of the crash, including skid marks and the location of vehicle damage, can be used to show that the other driver acted negligently. If the other driver is liable for the car accident, he or she can be held accountable for any damages that resulted from the crash. We will pursue the maximum amount of compensation from the insurance company or any other liable party. Medical expenses, including hospital bills, prescription medications, and rehabilitation. Lost wages that result from temporary or permanent disability. Property damage for your car. Emotional suffering, such as that caused by depression or post-traumatic stress disorder. To find out if you should pursue a personal injury lawsuit, contact Worby Vecchio Edelman, LLP today.